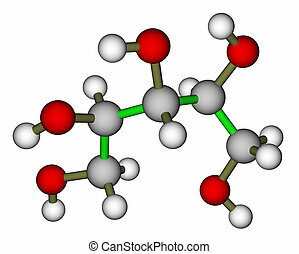 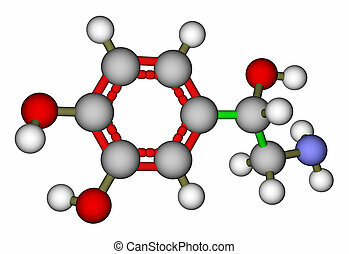 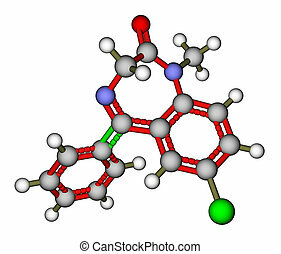 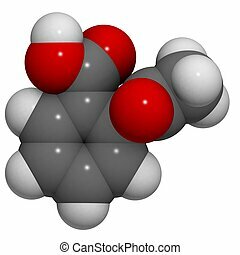 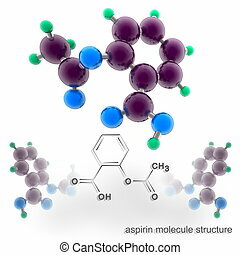 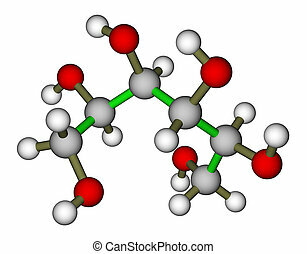 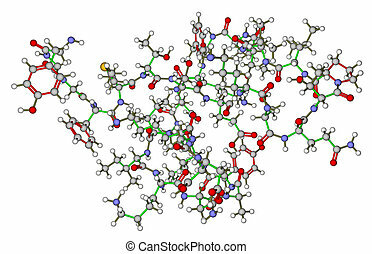 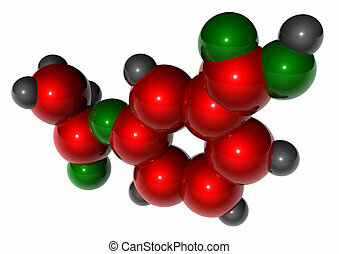 Aspirin molecular structure. 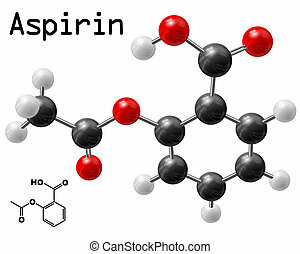 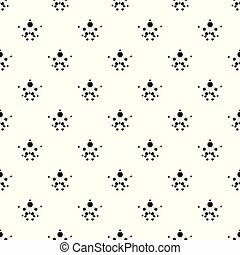 Optimized molecular structure of aspirin on a white background. 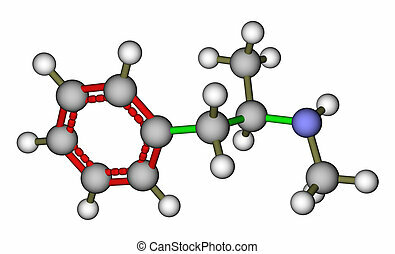 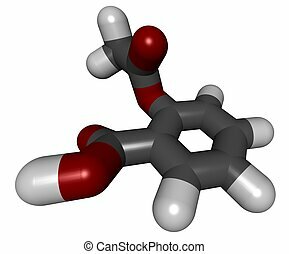 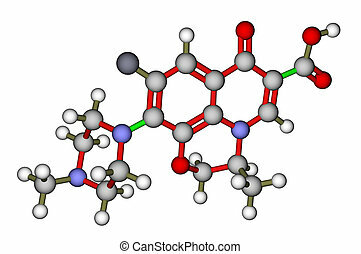 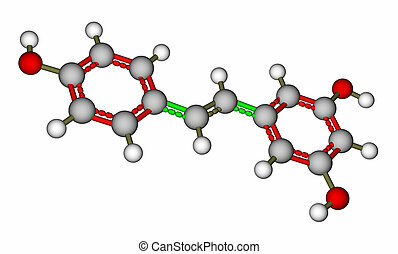 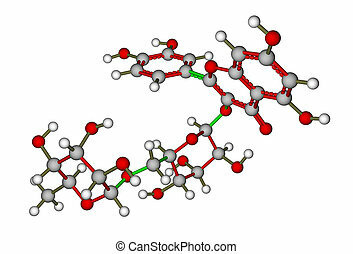 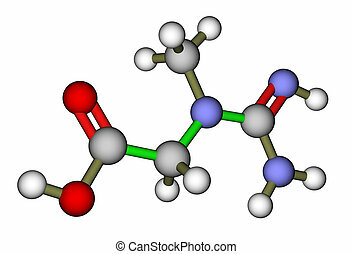 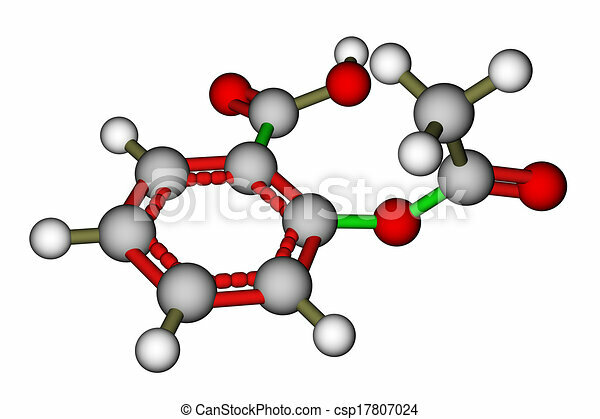 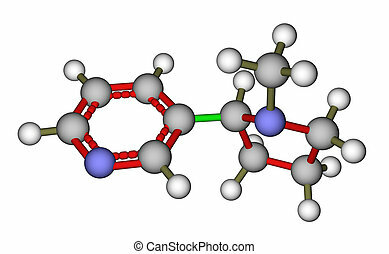 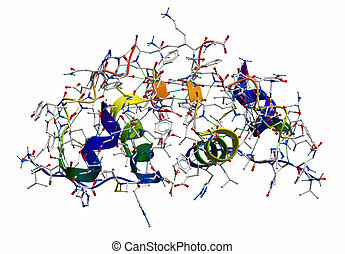 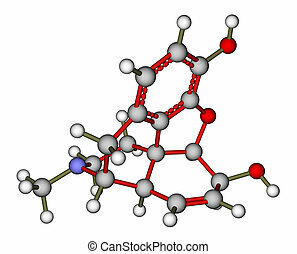 3D molecular structure of Aspirin (acetylsalicylic acid), an analgesic, antipyretic and anti-inflammatory drug. 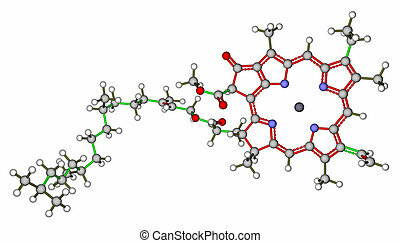 Acetylsalicylic acid (aspirin) pain relief drug molecule, molecular model. 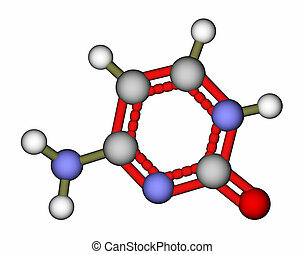 Three representations: 2D skeletal formula, 3D space-filling model and 3D ball-and-stick model.